One of our moderators, ZCmiko has provided us with information on Farmville. Enjoy this cheat while it works. Basically you can easily convert a cheap 100 coin haybay into a 1 million coin Villa. 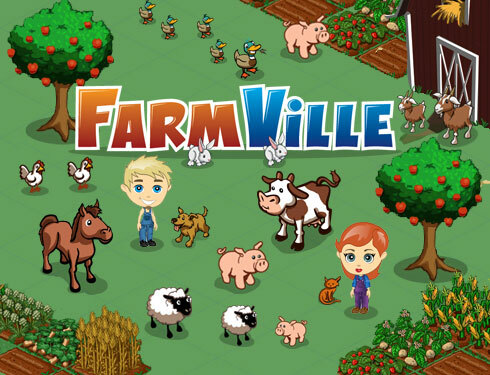 Now enter Farmville in Facebook. In Charles, make sure you're on the Structure Tab. Find this line "fb-0.farmville.com or fb-1.farmville.com. Double click this line. You will see the line 'flashservices/'. Double click it. Now right click the first gateway.php and click Breakpoints. Click back to Charles and you should be redirected to a new window. Double click 'haybale' and change it to 'villa' or any Farmville item that you want. Make sure the item exists or you may screw up the game. Works for cash item too. Do not try names people tell you to. You will screw up your game! You will see all the gateway.php again. Right click the first gateway.php and Uncheck Breakpoints. Refresh Farmville. The haybale in your storage is now a Villa. Enjoy and check out the items that i have converted! :p Limited edition Cash X'mas items.